Fender damage is common after an accident, whether from a small tap or a major collision. The highly-trained, I-CAR certified technicians at Classic Collision Center have the proven knowledge, skills, and equipment to repair any auto body type—aluminum, steel, carbon fiber, and more. The ongoing I-CAR training required for I-CAR certification ensures that our technicians are always on the cutting edge of techniques and technology. They call accidents “fender-benders” for a reason. 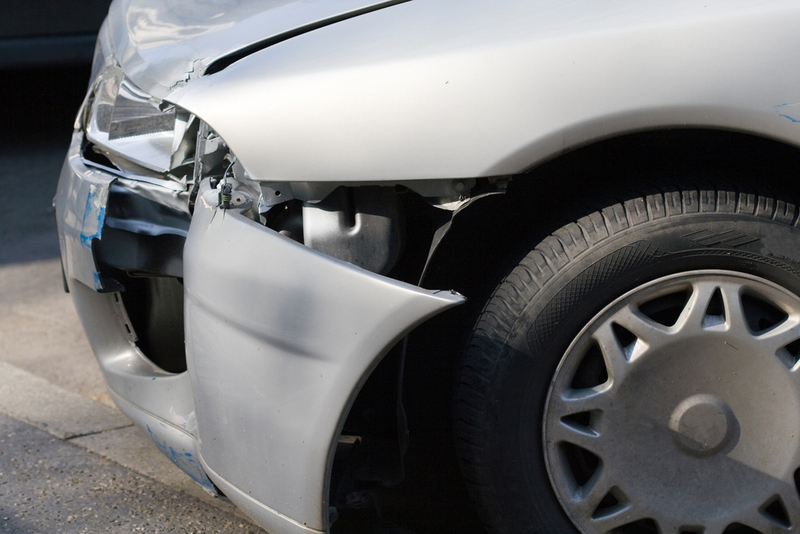 A damaged fender is a common occurrence after a collision, and we’ve seen our fair share at Classic Collision Center. You can benefit from our experience, receiving a swift, accurate, free estimate on the best way to repair your fender and get you safely back on the road. Our technicians will carefully knead your vehicle’s damaged fender back into its original condition, then we’ll use our State of the Art Paint Booth to seamlessly match the color and gloss of your finish, so that the transition between the repair and the rest of your vehicle is imperceptible, and you can drive away looking good as new. Give Classic Collision Center the opportunity to get your fender back into pre-accident condition, and we will offer you satisfaction guaranteed.